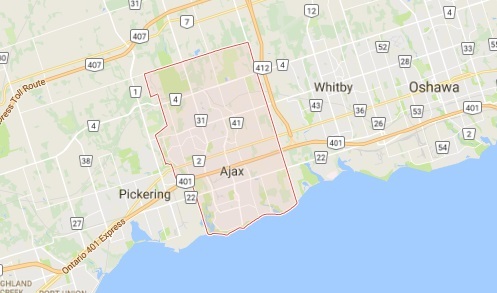 Our local company is a 24/7 locksmith in Ajax in order to be there for you when you need emergency assistance. It’s not easy to deal with key and lock problems. And you shouldn’t try it either. No matter which service you need, it must be done correctly by a certified pro in order to restore and maintain property security. You can trust that our techs are not just committed to offering 24 hour locksmith service but also to providing prompt assistance and doing their job right. Call us now. 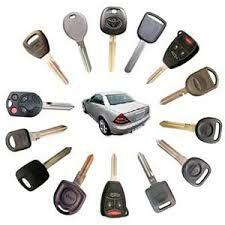 Contact Ajax Locksmith 24/7. Have concerns about your security? Lost the key? Can’t lock the door? No matter which problem keeps you sleepless, we’ll fix it right away. Call for help if you need car lockout service in Ajax, Ontario. This is one of the most common, urgent problems. In whichever part of the city your car is located, our tech will be there in no time to open the locked door, reprogram the key, and fix up any problem. We also offer house lockout service should you forget or break the keys. Is the key not going into the lock? We can fix the lock too. Call us to open your home door. Stayed late in the office and can’t lock the door? Missing the keys? Can’t get in the office? We fix locks and open office doors as well. When it comes to stolen and lost keys, our tech will rather offer lock rekey to rule out the possibility of a future intrusion. But if an intrusion has already occurred, don’t worry. Our 24 hour expert will be there for lock change taken that the lock is damaged. No matter what’s your emergency, we’ll handle it in no time. 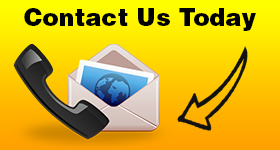 Our emergency locksmith company is prepared to tackle any lock or key problem. We can service the most sophisticated locks and open any door. All trucks are extensively equipped so that each job will take place with the right tools. Don’t let key and lock problems frighten you or spread panic! Call our Ajax 24/7 locksmith company now for immediate services.